WHAT AUBRIE HAS IN HER VOICE IS SOMETHING NOT MANY SINGERS HAVE AND THAT IS A TRUE COUNTRY SOUND, WITH TODAY’S SOUND. I LOVE IT! 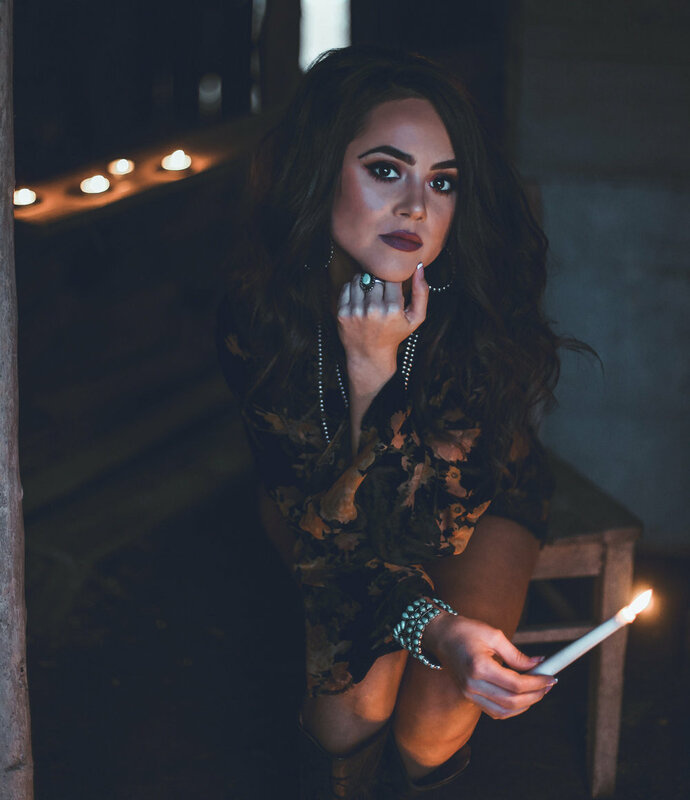 In the last two years Aubrie has began making her place in the Nashville scene. In 2018 she released her first Nashville produced, self titled, 3 song EP, that got people talking. Her first radio single “Slow” got national radio attention, when it was played at over 100 stations across the US. Since that release in January of 2018, she has gotten back in the studio to record her newest single “Don't Lie”, released on March 19th, 2019.